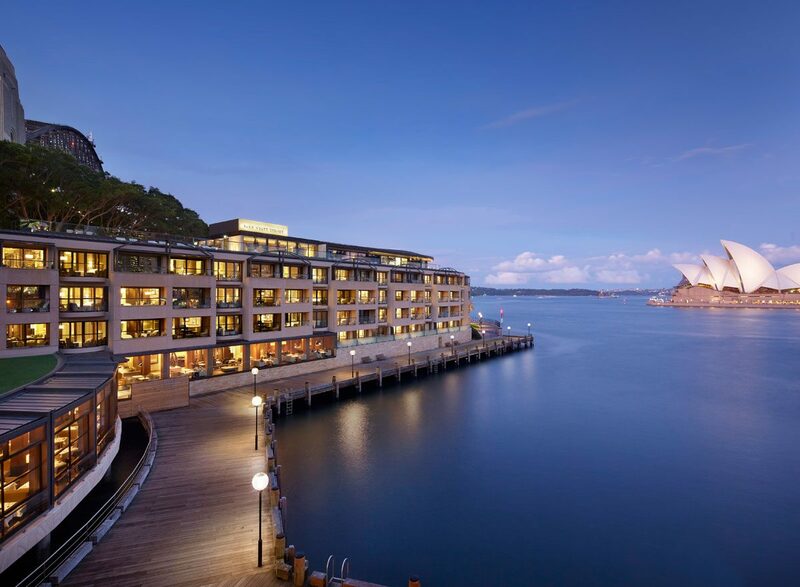 A luxury waterfront hotel with uninterrupted views of the harbour and close proximity to the city centre. 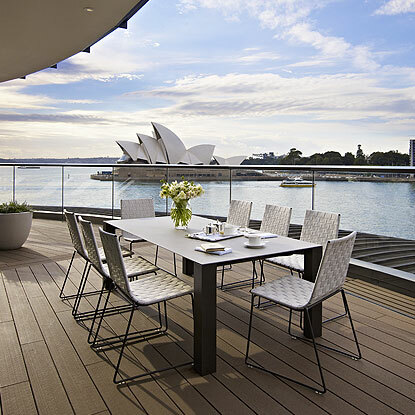 Acquired by Daisho in 2008, Park Hyatt Sydney is located on one of the world’s most beautiful harbours between the iconic Sydney Opera House and Harbour Bridge. 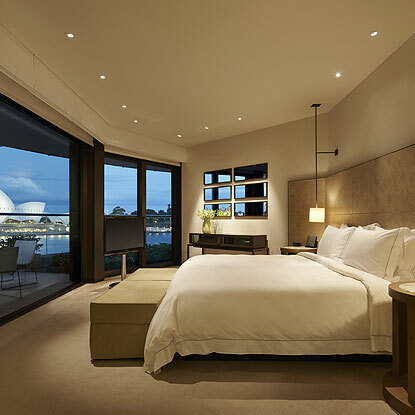 The hotel reopened its doors in 2012 after a complete refurbishment of all rooms and public areas.